It was all a bit surreal for me yesterday as I found myself back in my old workplace of the House of Commons for the Second Reading of the Water Bill, only this time I was corralled behind a glass screen in the public gallery, unable to shout, heckle or intervene in the debate. To be fair I hardly felt the need as MPs from across both sides of the House showed how carefully they had listened to concerns about the Bill that the Angling Trust and our colleagues in WWF and the RSPB had drawn to their attention in briefings and preparatory meetings. Much as I hate the term we have been out in force ‘lobbying’ on behalf of our rivers and the wildlife they support for some while now. 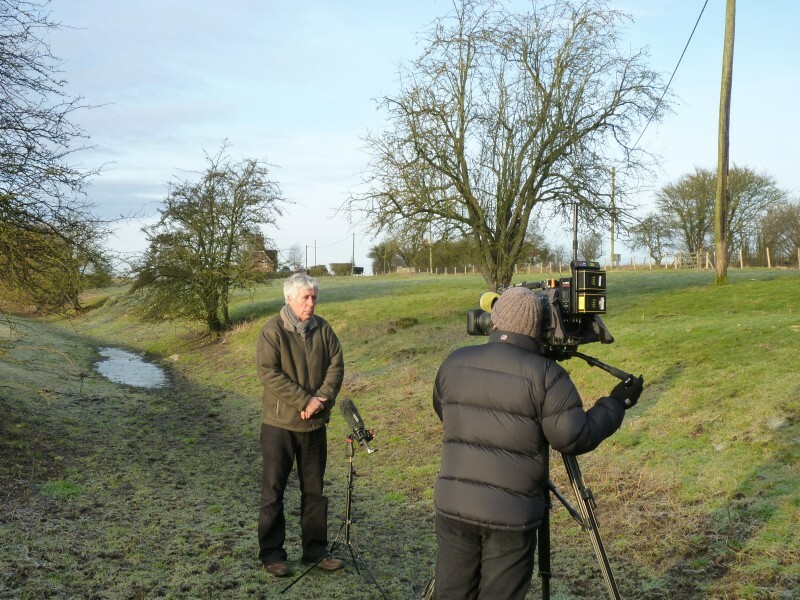 This Water Bill has been a long time coming and in December 2011 the Angling Trust, along with most environmental NGOs, gave a warm welcome the government’s Water White Paper – Water for Life. In the introduction the Environment Secretary explained why reform was urgently needed with only a quarter of our water bodies now ‘fully functioning ecosystems’, water supplies under stress, challenges of population growth and climate change, and how action is needed to ‘keep our rivers flowing and our water supplies reliable and affordable’. These were fine words but the Water Bill currently before parliament lacked the strength or ambition to rise to the challenges so correctly outlined in the White Paper. After two dry winters the upper Kennet looked like this. It is a shaming statistic for this country that only 27% of our rivers and lakes are fully functioning ecosystems. I am pleased that we have set about addressing that, through a catchment management approach and targeting our resources in as a meaningful a way as possible. We are talking about not only an environmental imperative, but an economic one. We have to comply with the water framework directive. If by 2027 we have not got our house in order and our act together, we will get a slapped wrist and a stonking great fine from the European Union. If we are talking about improving the quality of our environment just so that we comply with a European directive, what a pathetic ambition that would be. We should want to restore the quality of our natural environment because we want to restore the quality of our natural environment and feel proud about this country’s natural systems. Other MPs, including my old Tory mate Charles Walker, were quick to pick up on the issues we had raised including the need to end damaging abstractions, build more storage reservoirs and to introduce serious measures to cut demand and water waste. As was pointed out to me in an excellent briefing from the Angling Trust, the UK has less rainfall per person than our northern European neighbours. London is drier than Istanbul. In the UK, every person uses approximately 150 litres of water a day, which is one of the highest usages in Europe. The UK—believe it or not—has less available water per person than most other European countries. The 1999 Water Industry Regulations allowed universal water metering to be introduced in areas of water stress. I wonder whether it is time to take that a step further. We should consider not standing in the way of rolling out water metering schemes throughout all areas, water stressed or not, if an undertaker can demonstrate that they have a clear, deliverable plan to help customers to deal with the change; that they have similar, robust plans to deal with the difficulties faced by those who are least likely to be able to deal with increased bills; that their request for the roll-out forms part of a long-term strategy to reduce demand; and that the Secretary of State retains the power to remove the scheme if those things are not delivered. All I ask is that the Minister and his team consider such a change. 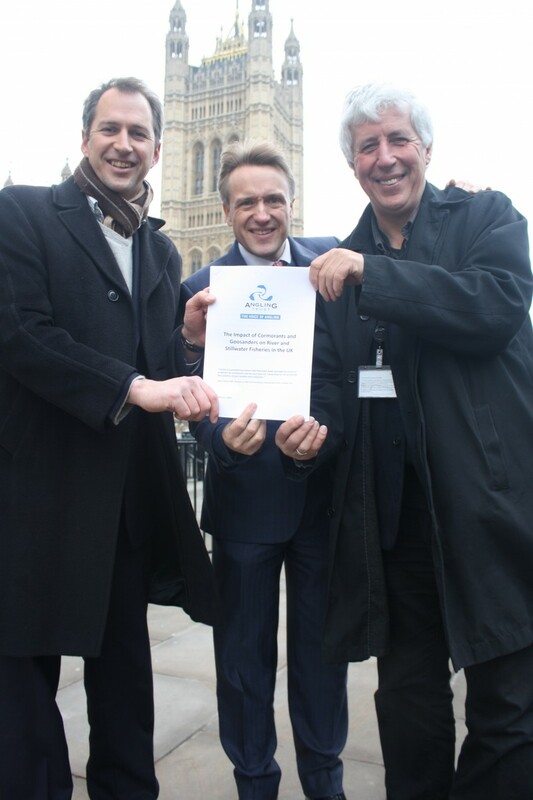 Finally it was good to get some welcome cross party support for pressing ahead with the Thames Tideway Tunnel to end the scandal of the millions tonnes of sewage overflows that discharge into London’s river every year through the capital’s outdate sewerage system. This is a cause particularly close to my heart and something I championed when in Parliament. 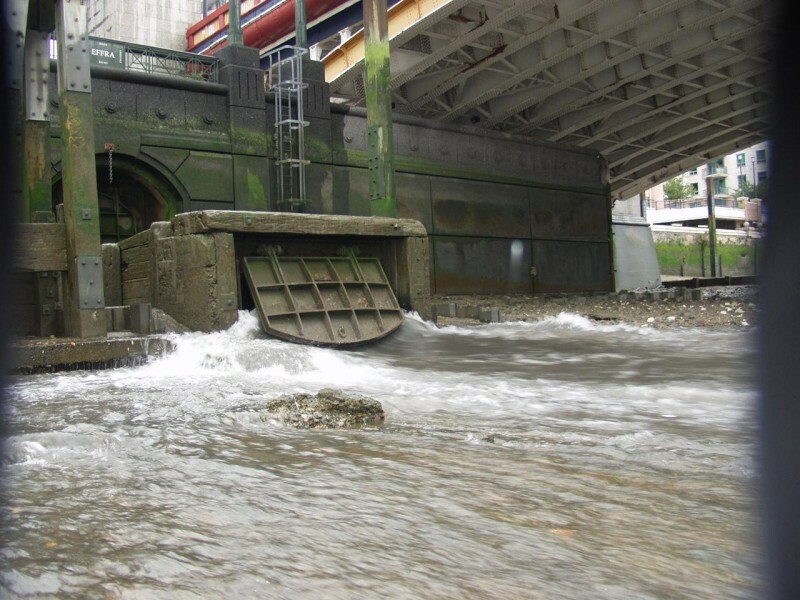 Nowadays I work on behalf of the project with the likes of the excellent Dave Harvey and the guys at Thames Angler’s Conservancy who are one of the driving forces behind the Thames Tunnel Now campaign. To put it bluntly, it is not acceptable that we continue to put 20 million tonnes of untreated sewage in the Thames every year. We have considered a range of alternatives ….and have concluded, as did the previous Government, that the tunnel is the best solution. It may be over optimistic but I hope one day to see proper flows restored to river like the Kennet, Windrush and many more and to be able to take youngsters out fishing in the middle of Central London with a reasonable prospect of a good day’s sport. We can but dream!